In its most recent decision about the validity of a privately certified planning consent, the ERD Court has confirmed that a legally invalid decision of a private certifier can be treated as a nullity and is, in effect, no decision at all. 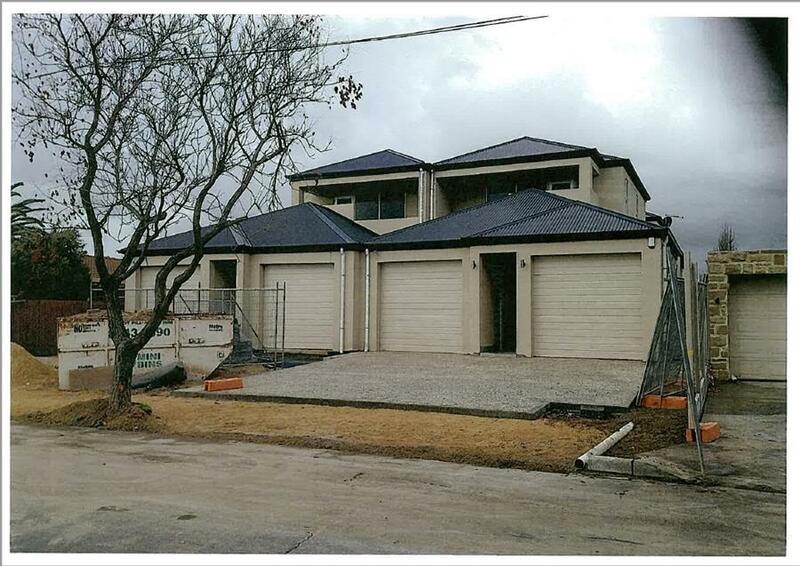 Mr Cairo obtained approval to construct two semi-detached dwellings, each with a single garage. Subsequently, each dwelling was constructed with two garages fronting the streetscape, which was contrary to the planning policy for the area. The Council took enforcement action, which prompted Mr Cairo to seek and obtain a variation of his approval to enable the second “garage” to be fitted with bi-fold doors instead of a roller door, and to be used as a store/games room. That consent was also subject to a condition that the store/games room not be used for the parking of any motor vehicle. The Council took the view that the privately certified planning consent was invalid for various reasons, and refused to issue an approval. Mr Cairo appealed from that decision. While the Court held that section 35(6) of the Development Act requires a council to accept a valid decision of a certifier, that obligation is subject to the decision being legally valid in the first place. On the flipside, relying on authority in the High Court of Australia, the Court held that a legally invalid decision of a private certifier may be treated as a nullity and is, in effect, no decision at all. The Court went on to consider the facts of the case, and was not satisfied that the certifier had erred on this occasion, which resulted in the Council being directed to issue a development approval. The important legal principle to arise is that when faced with an invalid decision of a private certifier, a council is entitled to refuse to take any further step in relation to the application, including by refusing to grant development approval. The Court confirmed that it has jurisdiction to consider the validity of a decision from a private certifier where a council has refused to grant development approval, rather than requiring a council to challenge the decision by way of a s86(1)(f) review or in other proceedings. In effect, the view that a council is prohibited from reviewing, or “looking behind”, a decision of a private certifier yet again has been shown to be false; councils are entitled to continue that practice. if the decision is illogical, irrational or legally unreasonable. Particular care is required in relation to private certification of minor variations from the Residential Code, and it is well to remember that in the Mundy decision, a 7% shortfall in site frontages was held to be a “manifestly unreasonable” (and therefore legally invalid) decision. For further information please contact Aden Miegel on 8217 1342 or amiegel@normans.com.au or Peter Psaltis on 8210 1297 or ppsaltis@normans.com.au.